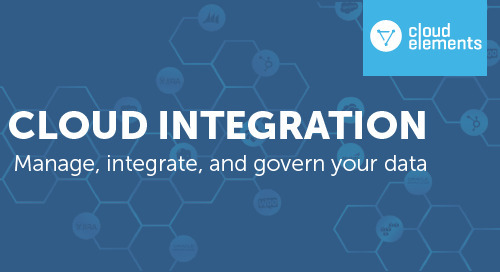 With over 150 pre-built integrations to the top cloud services and back-office systems, Cloud Elements enables simple, streamlined customer experiences for financial services. 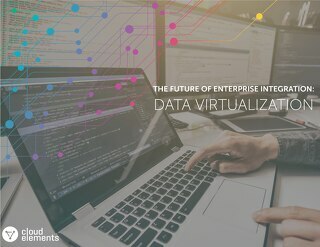 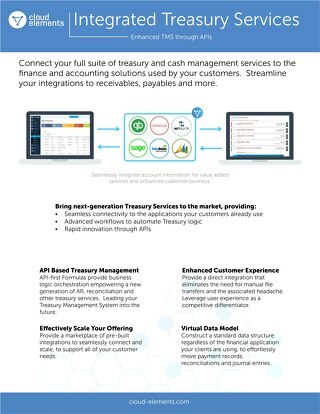 Our API Integration Platform connects directly with ERP and accounting systems to synchronize financial data between cloud and on-prem applications and deliver end-to-end banking processes. 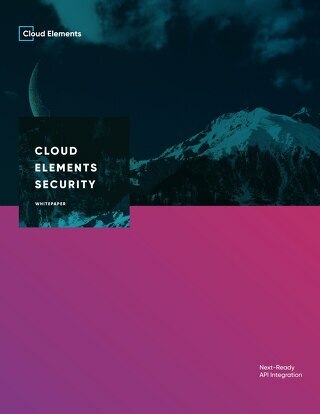 Read the guide to learn more about how Cloud Elements supports API integration for Open Banking. 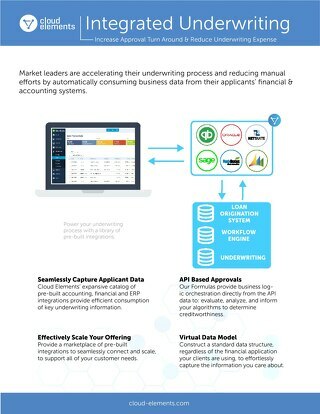 Cloud Elements enables open banking processes with streamlined payment experiences for financial services & fintechs with prebuilt cloud and back office integrations to ERP and Accounting systems. 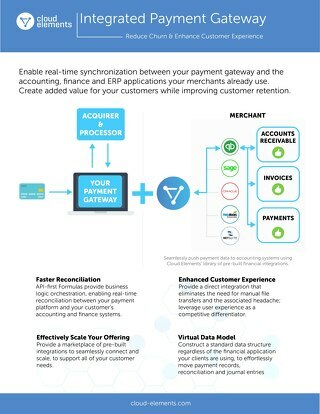 Integrate transactional data from your payment platforms with the accounting and e-commerce systems used by your merchants to enable real-time reconciliation. 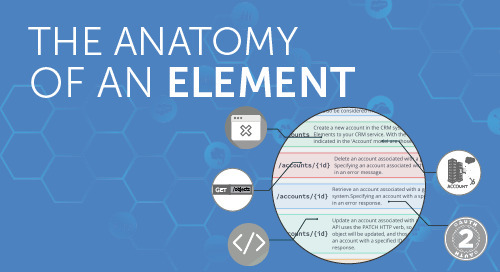 Integrate invoice and account information, with online bill payments, ACH, and wires to provide a single view of all receivables and incoming payments. 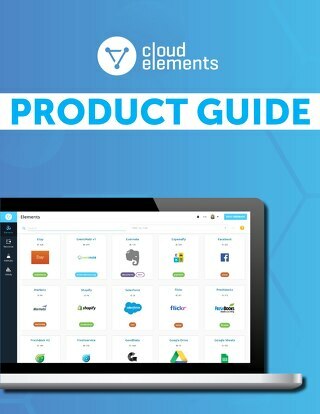 Cloud Elements supports PSD2 and Open Banking by transforming financial products into platforms, delivering integration with the apps and services your customers are demanding.